Need to interview us first? We'll be happy to answer any question you may have prior to hiring a new buddy.  Please fill out the contact form below, or e-mail info@myinterviewbuddy.com with your message!